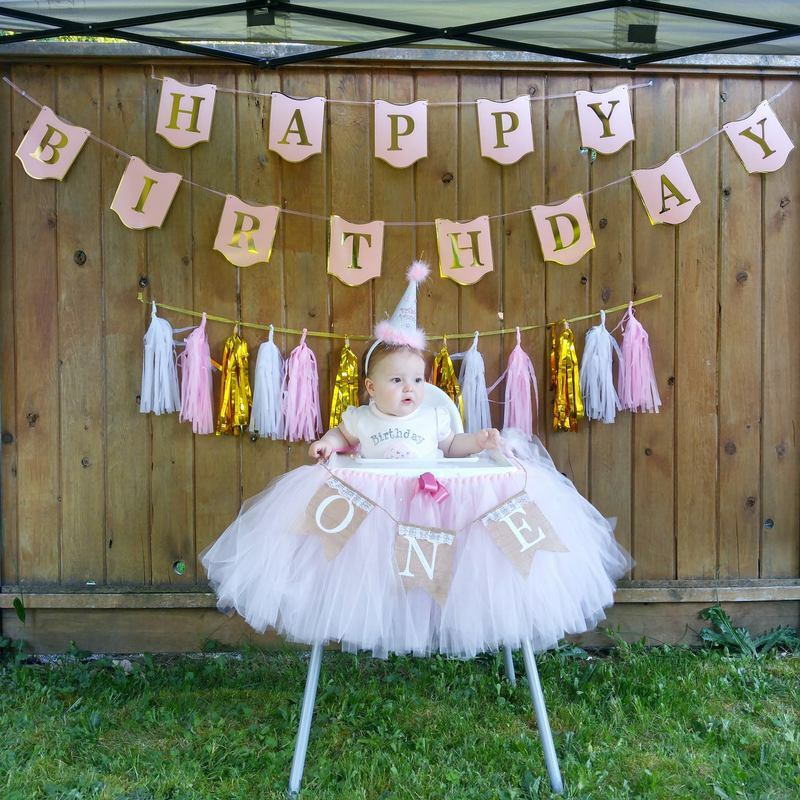 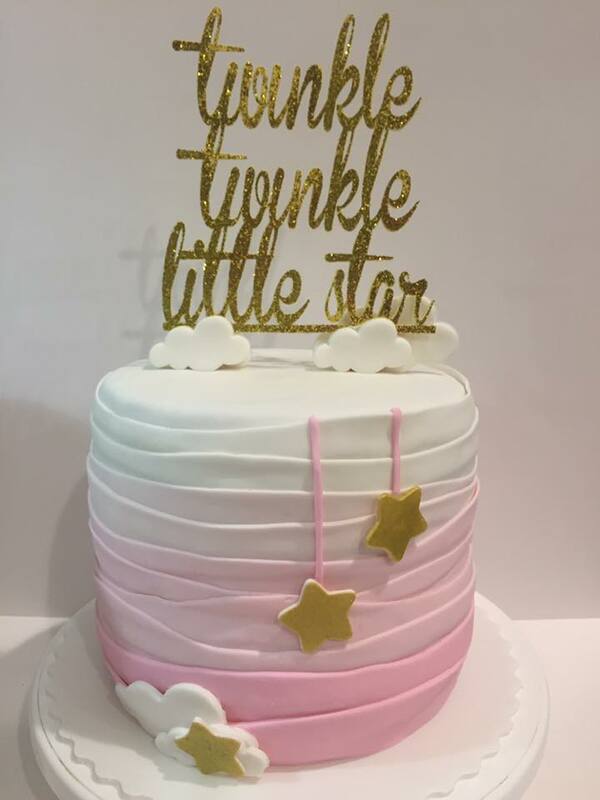 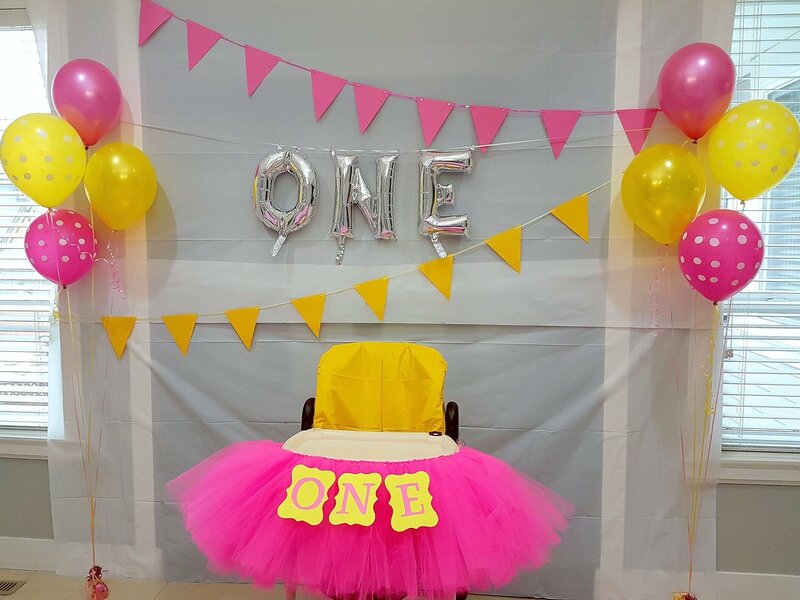 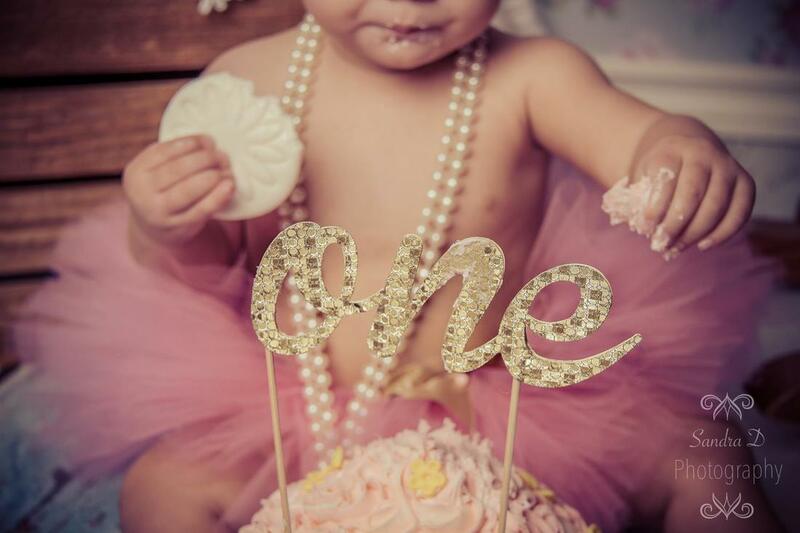 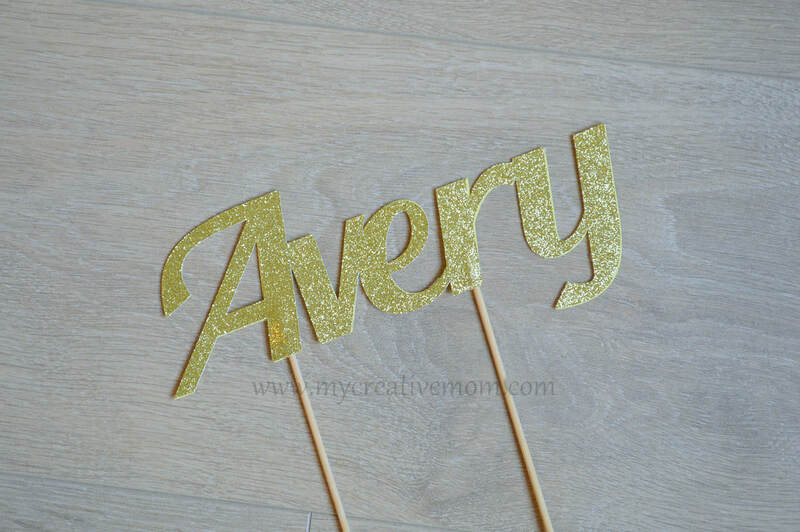 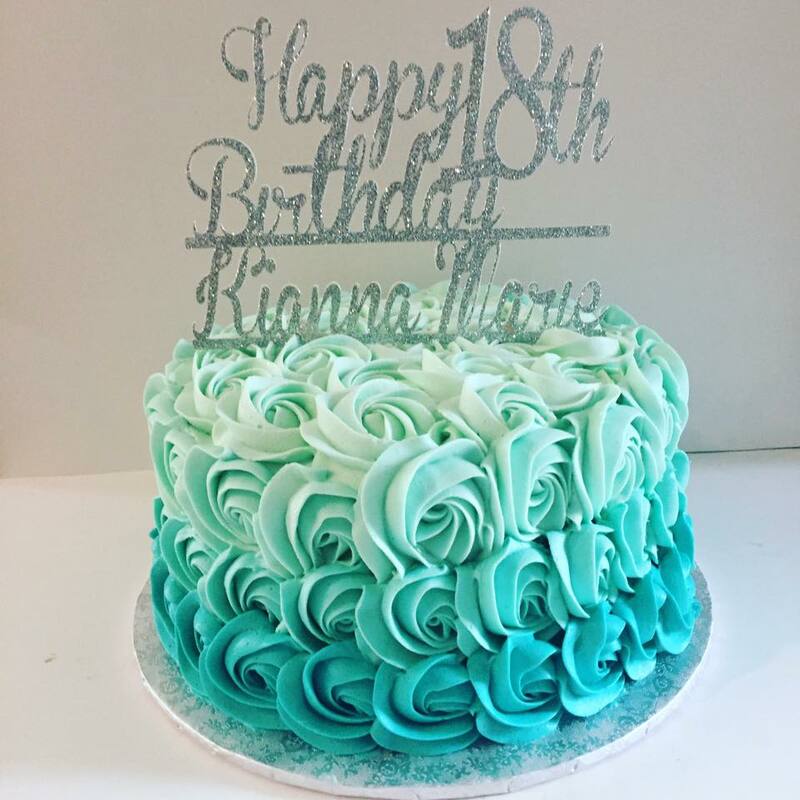 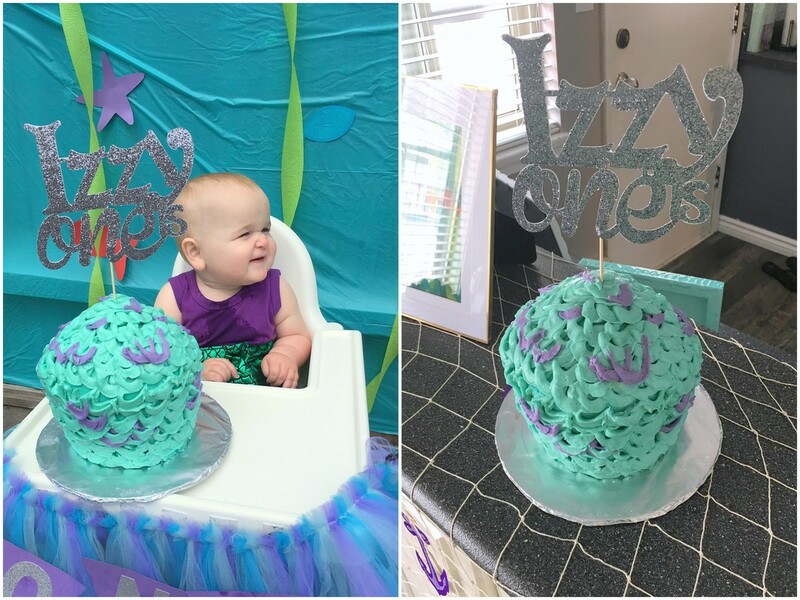 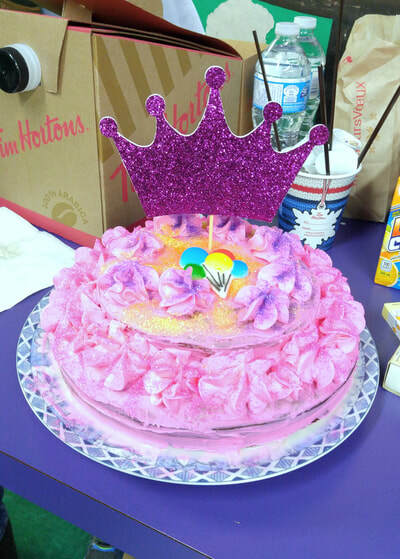 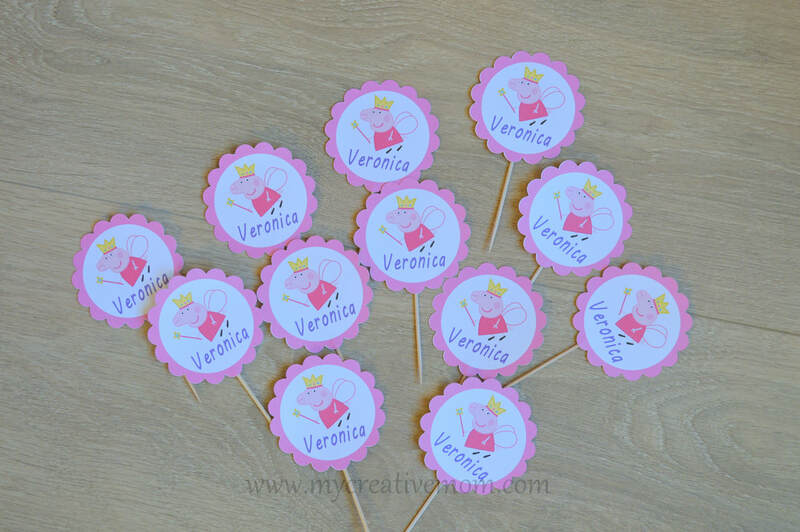 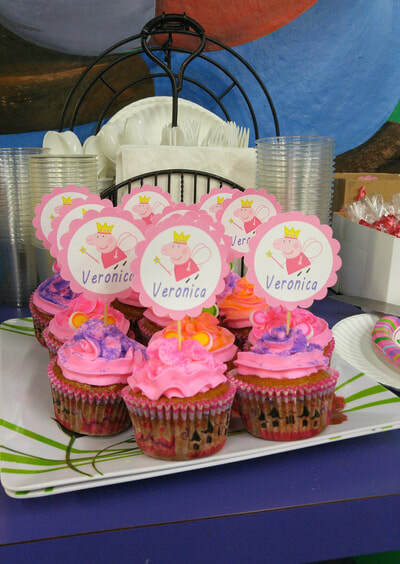 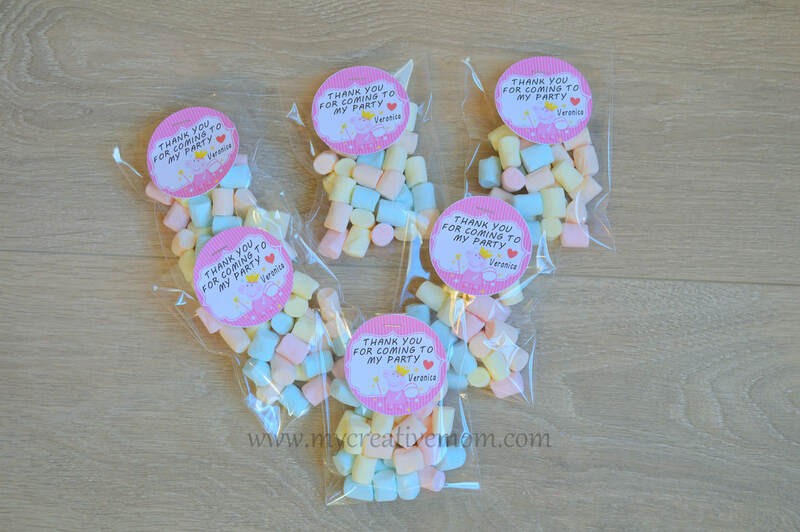 Our Cake Toppers, Banners, High Chair Tutu, Photo Booth accessories and frames will be great addition to your Birthday party or any other special event. 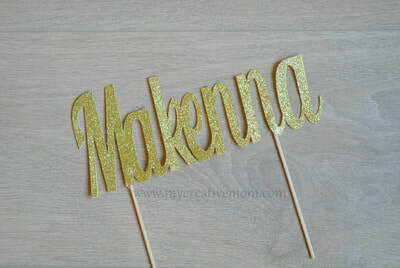 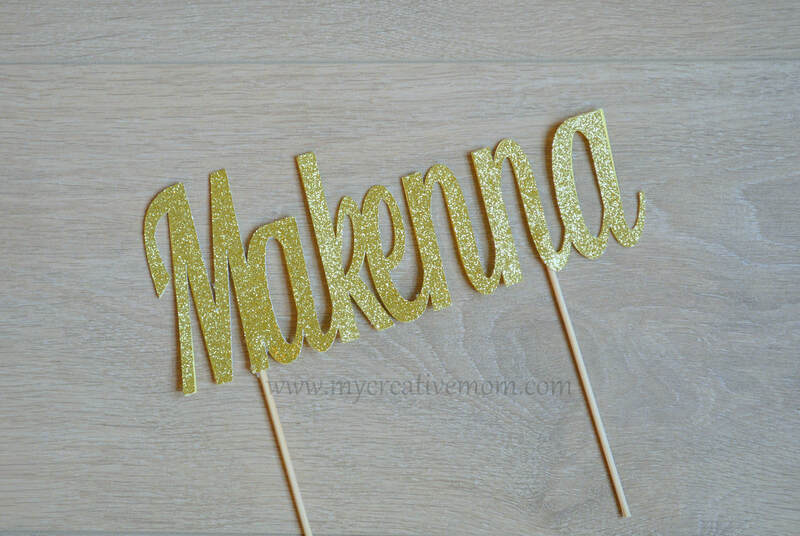 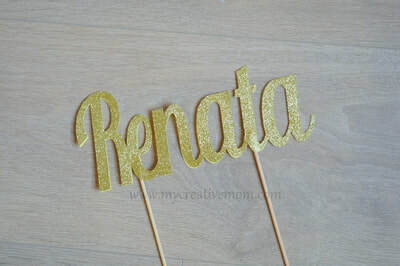 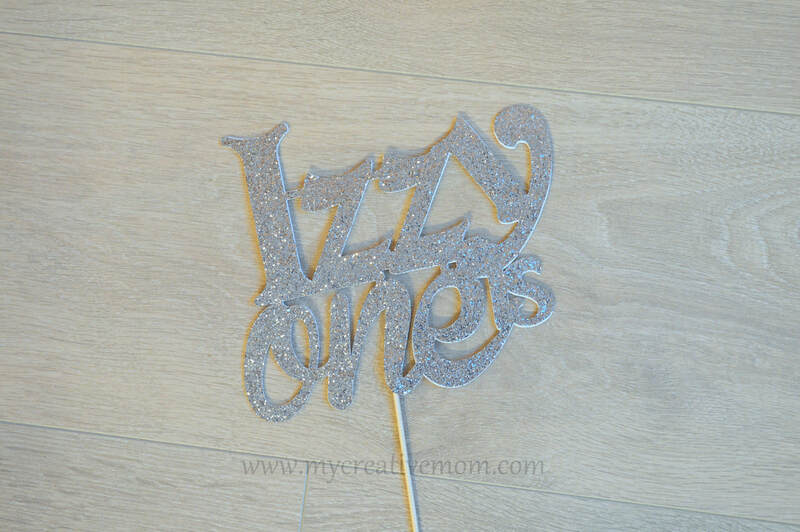 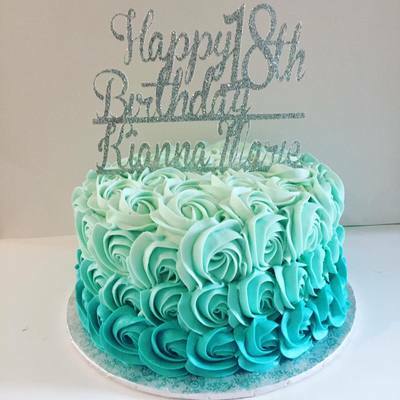 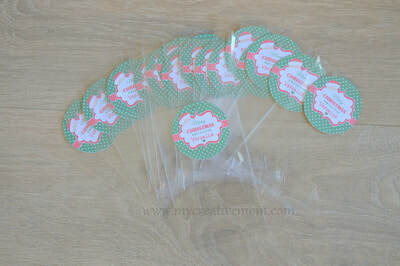 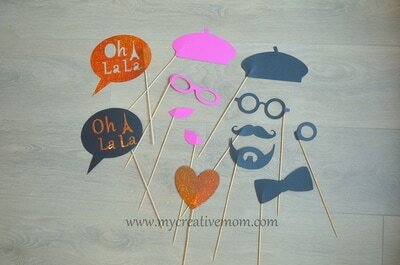 You can order them in any text and shape (price will vary from the size) to match your party theme. 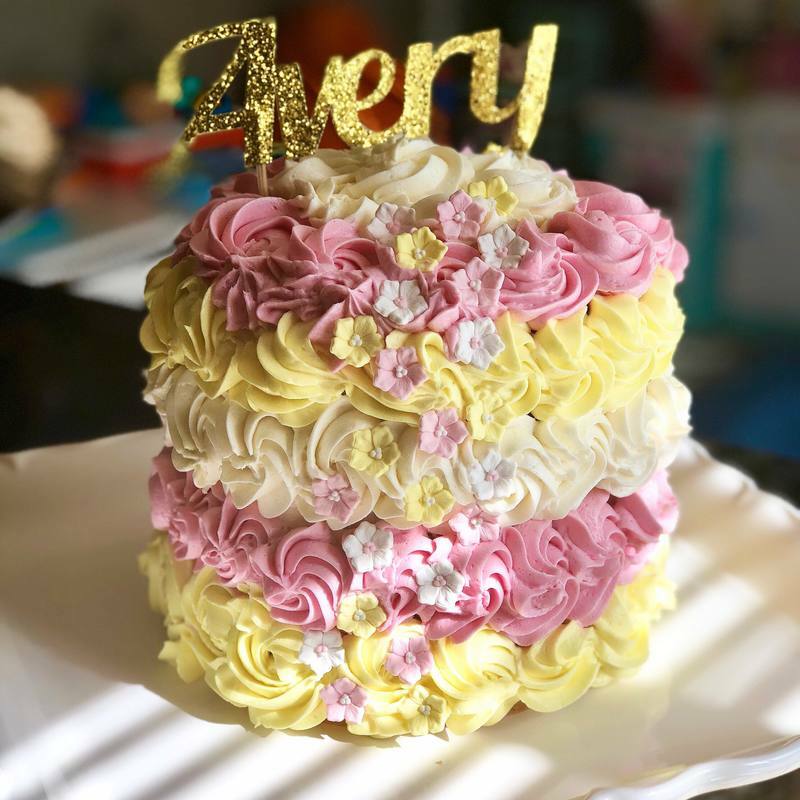 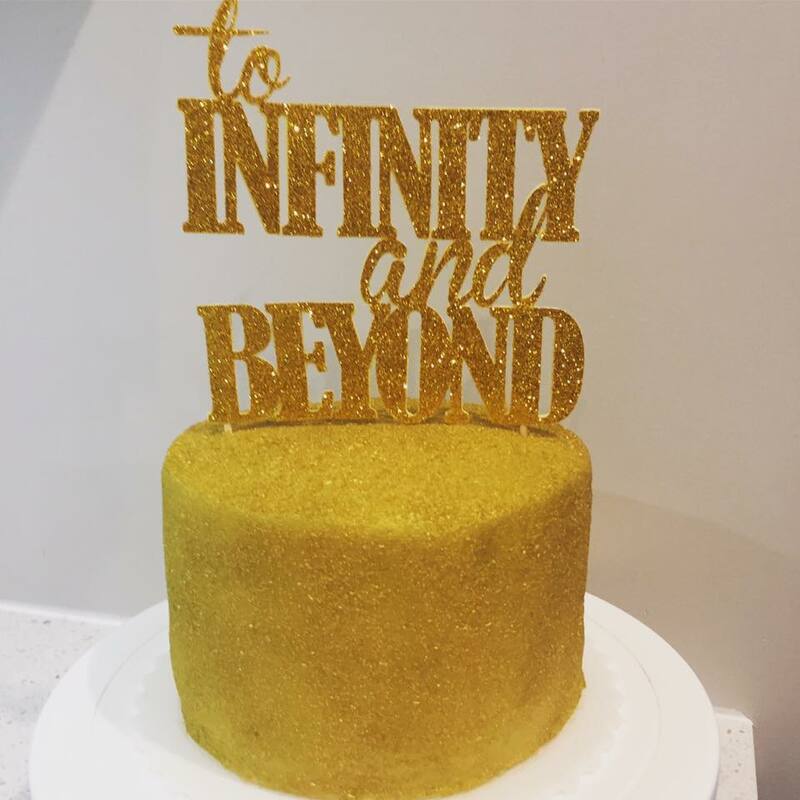 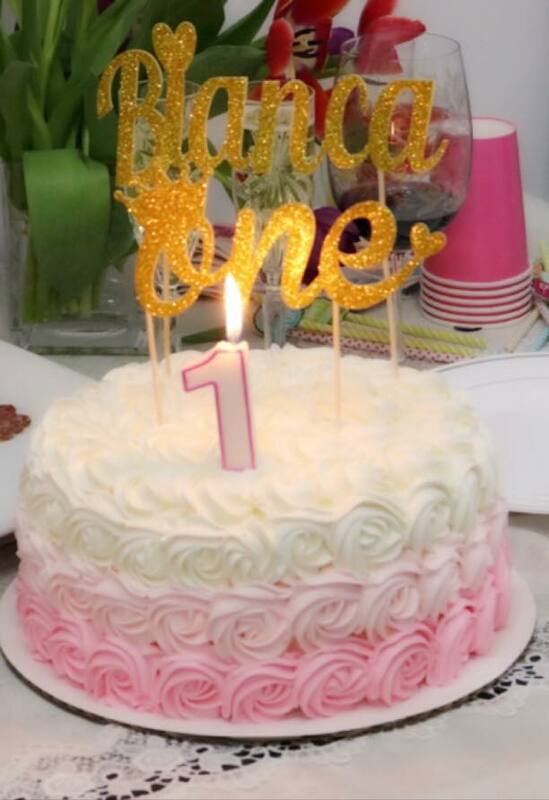 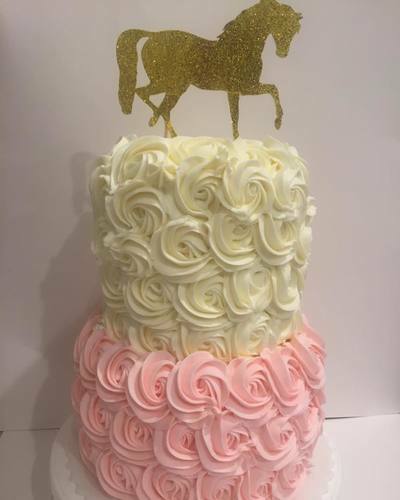 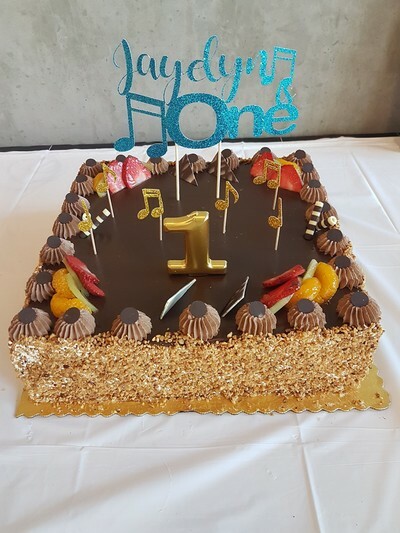 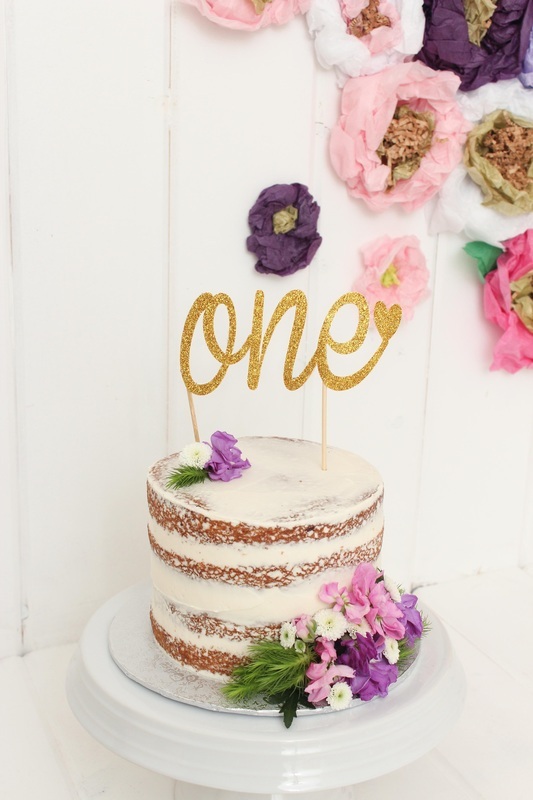 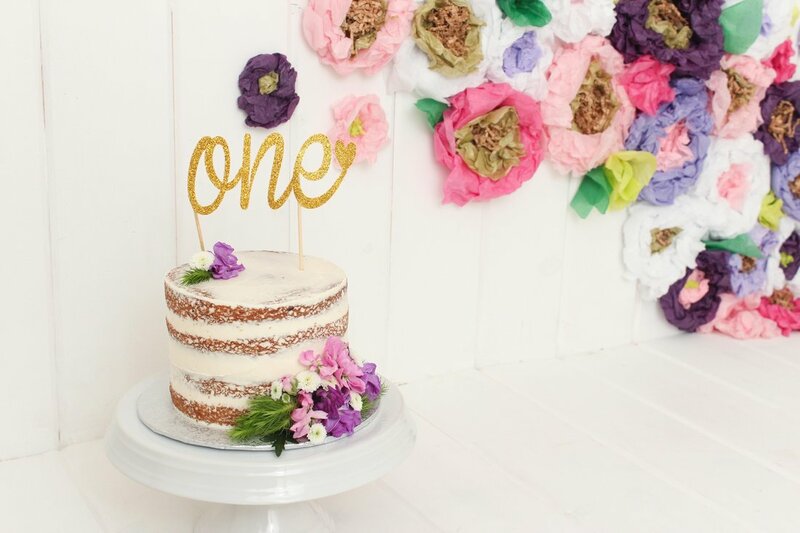 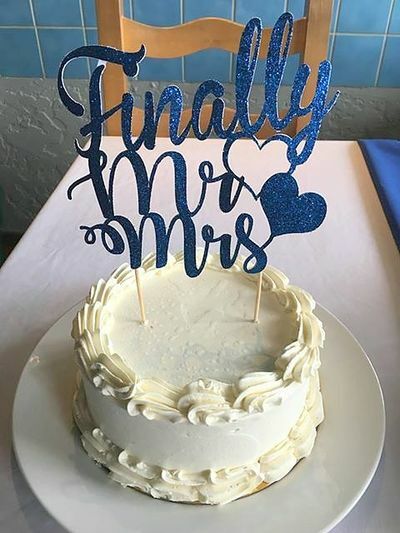 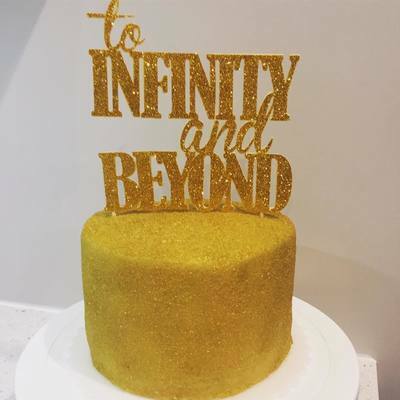 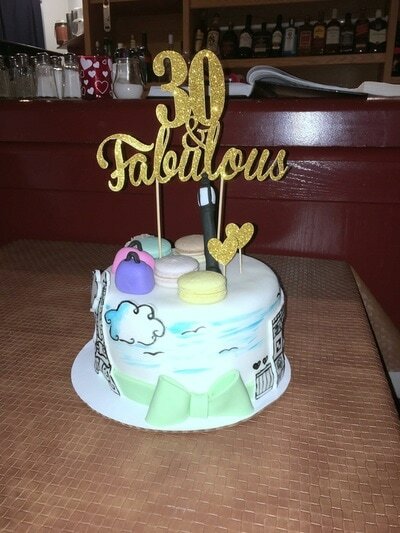 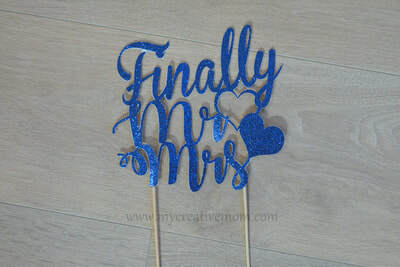 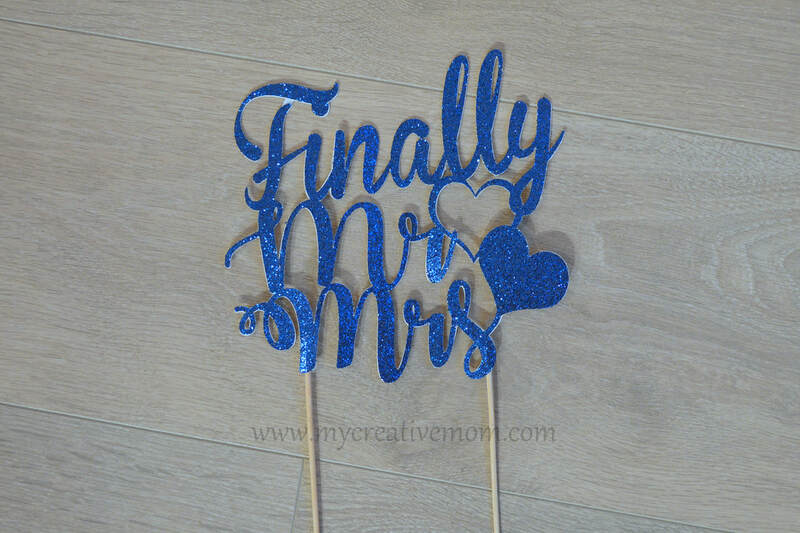 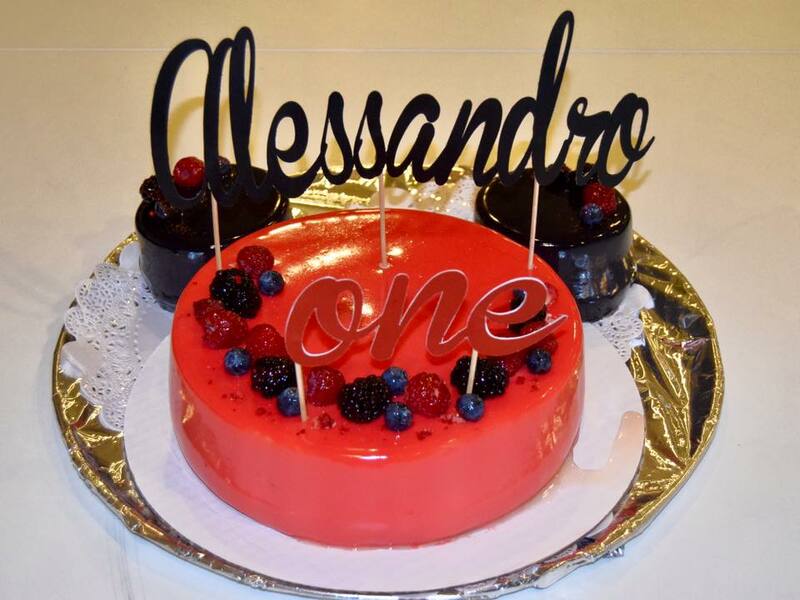 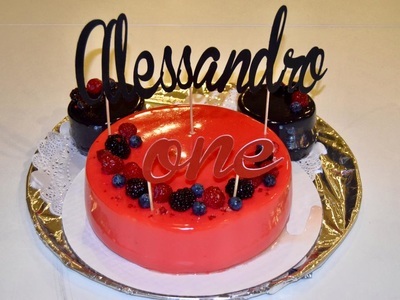 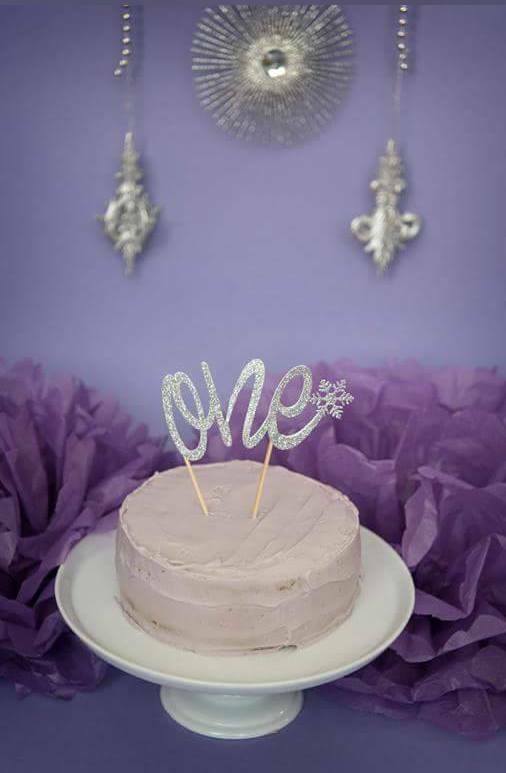 All standard and bigger size cake toppers comes with backing to make wooden stick not visible from other side and to be more tough; and made on 1-3 sticks to be more stable (depends from text/design). 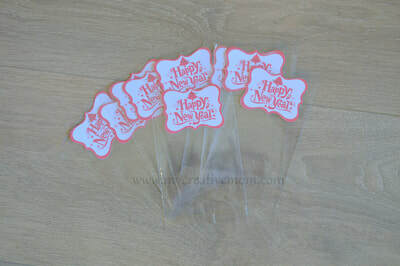 Smaller/cupcake toppers do not have backing. 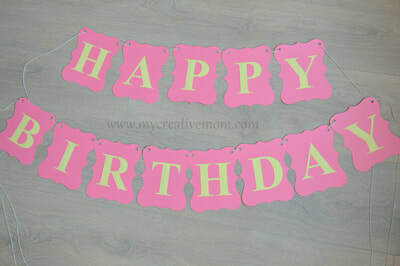 photo Banners also available. 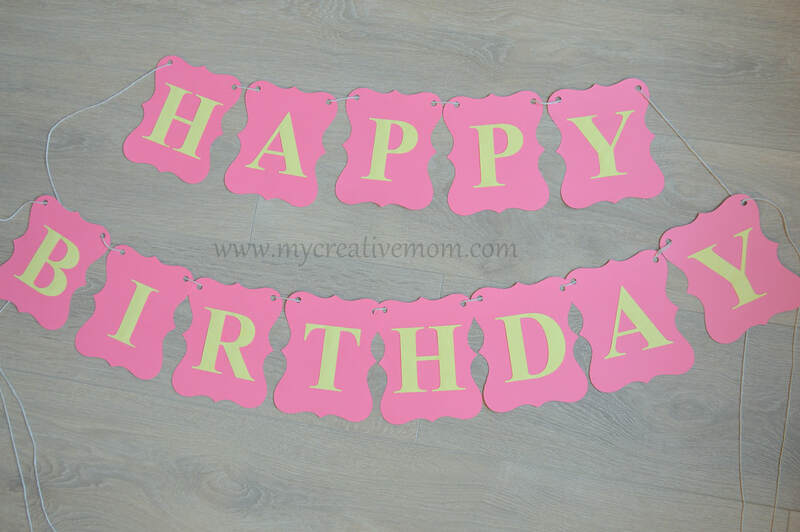 Each Banner comes with 6-11ft twine or ribbon. 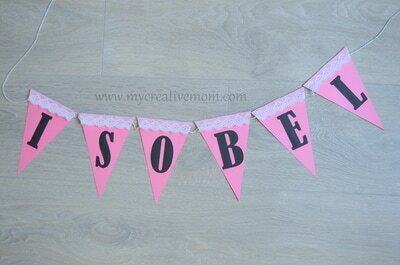 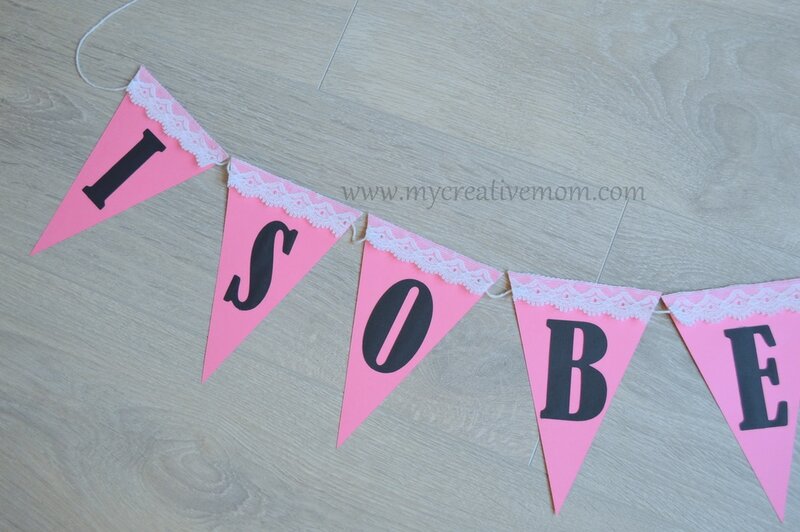 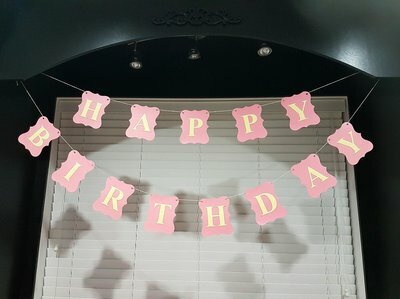 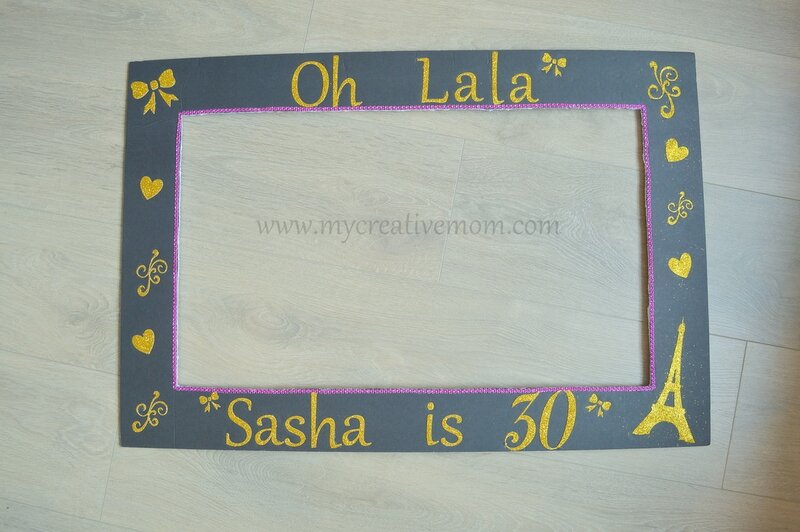 - Birthday Photo Banner $30 (incl 12 pennants; each measures approx 4.5"W by 9"H; Photo space: 4"x6" + extra space on each side to create a border of the photo). 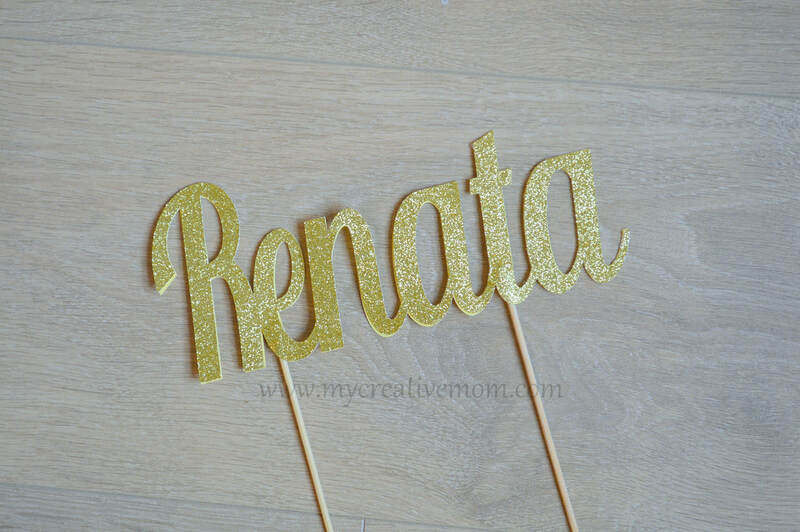 Extra Newborn pennant available for $2 (with "LOVE", Name or Date of birth on top). 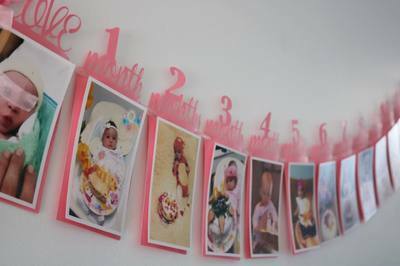 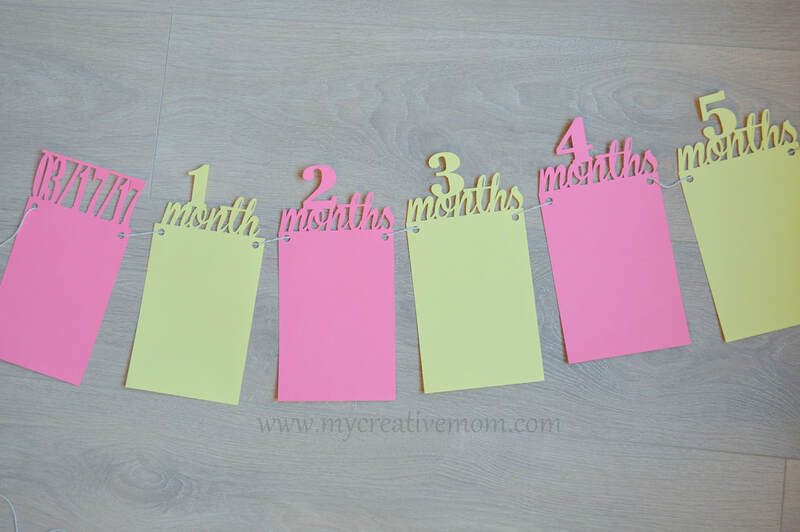 Simply use glue or double sided tape to adhere the photos on. 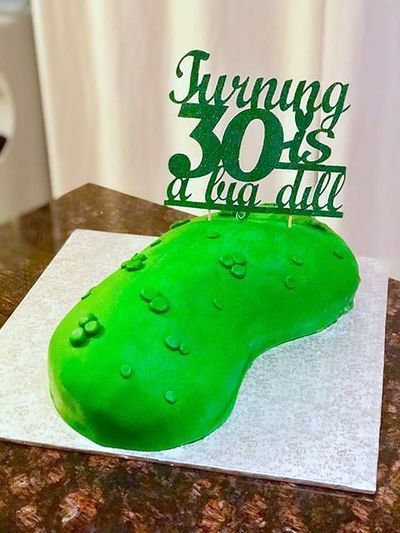 *you can put anything you like to the bag. 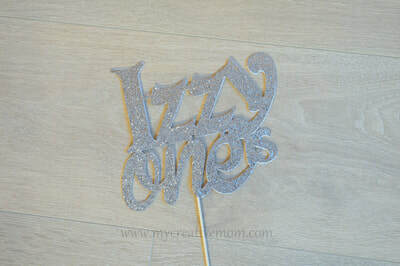 Size appr 3"x5"
Our handmade decor should be treated with great care and as delicate as possible. 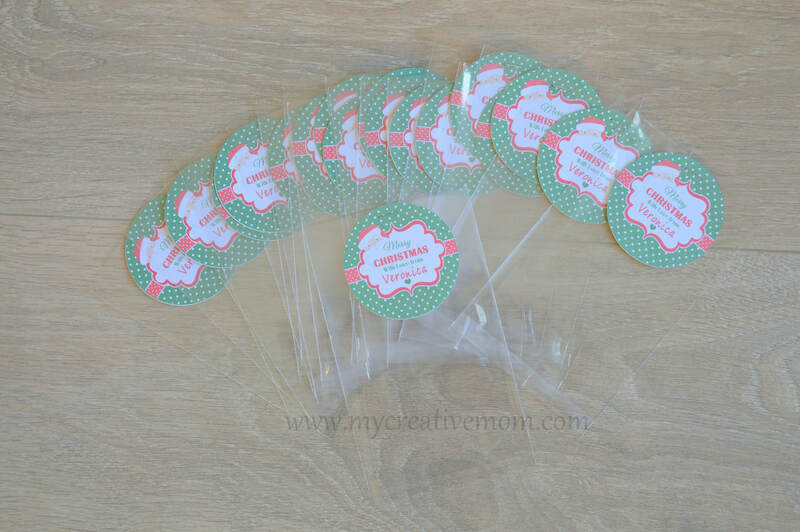 No pulling or squeezing, to keep the original shape!